Road data is difficult to keep up to date. The planned documentation is not necessarily the same as “as built” and the “as built” documentation is often missing or non existent. This makes keeping an asset database difficult. 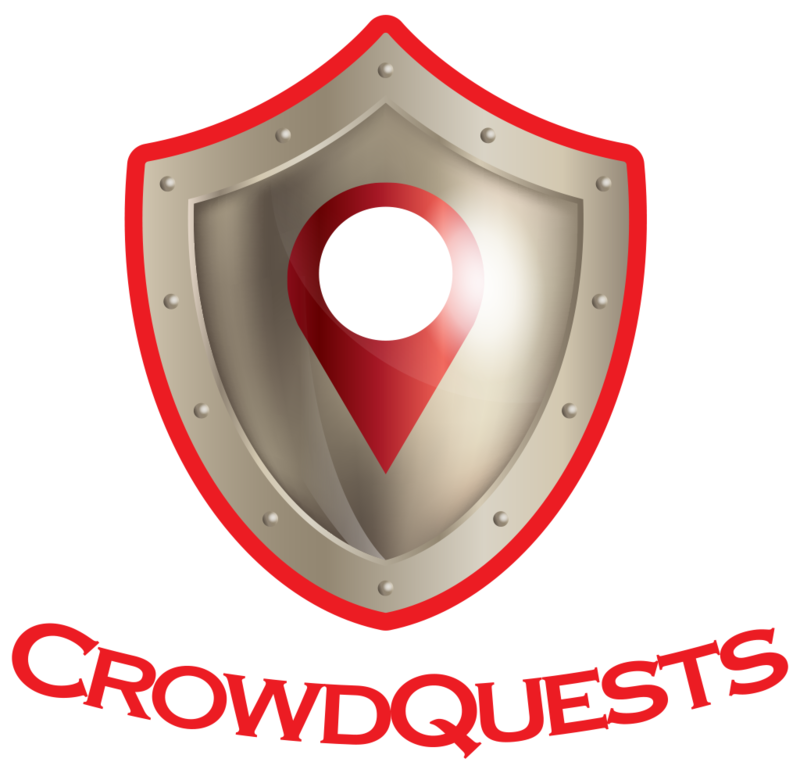 Contact CrowdQuests to verify your planned road and infrastructure or just survey and update the data.